To make sure that we can provide updates on trademark renewal deadlines, and to forward any correspondence received, we always try to maintain current physical and email addresses on file for clients. One way we to try to monitor addresses, and have some fun and remain in contact at least once a year (in addition to this newsletter! ), is to send trademark registration "birthday" cards on the anniversary of registration dates. It is practical for us (address changes/forwards) and a playful way to remind clients about our brand and services. 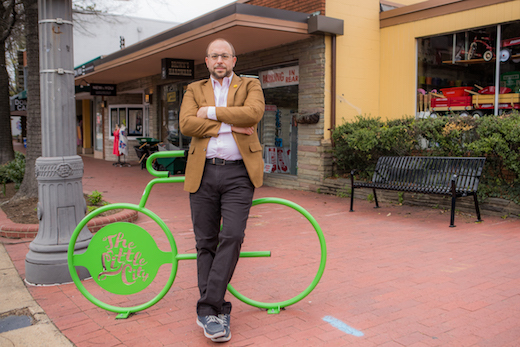 What are you doing to remind your customers about your brand and offerings? For more podcast episodes (always just a few minutes, filled with trademark and branding tips), see my iTunes page. 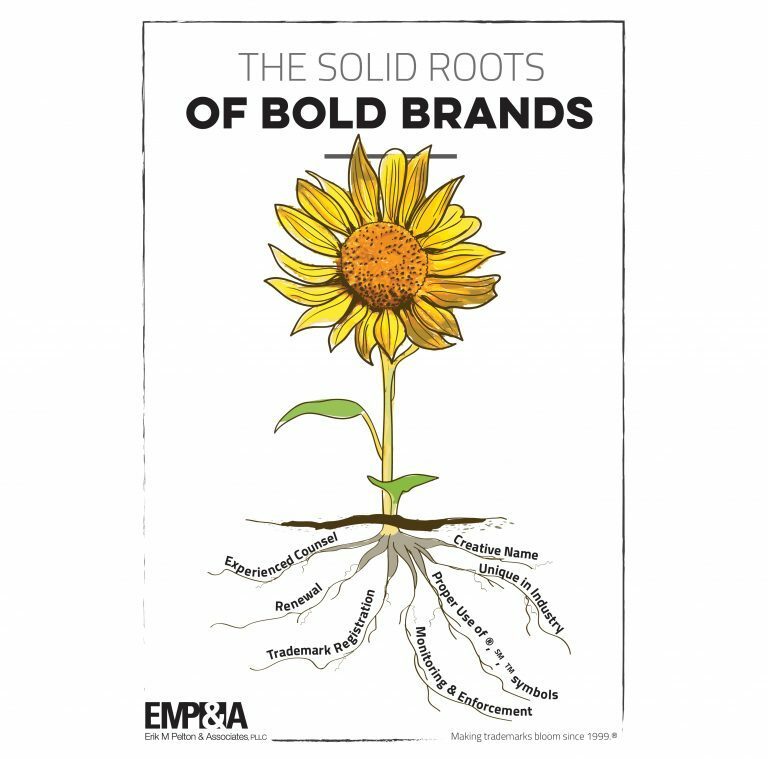 To maximize the efforts to become a bold brand, solid roots should be established from the start. Without a proper foundation, it is much more challenging for a brand to be bold and to achieve considerable trademark protection. Last week, a tragedy in upstate New York lead to many deaths in a limousine accident. The operating company, Prestige Limo, has of course received a lot of negative attention and may have had a spotty safety record. Of course, the human tragedy here is far more important than any trademark issue. But it does illustrate one more reason why having a unique and creative brand name avoids confusion with competitors. Later this month, I will be speaking TTAB proceeding tips with Chief Judge Rogers at the Intellectual Property Law Institute, presented by ICLE . October 25-26 in Dearborn, IL. In May, I will speaking at the North Carolina Bar Association's Intellectual Property Law Section Annual Meeting. 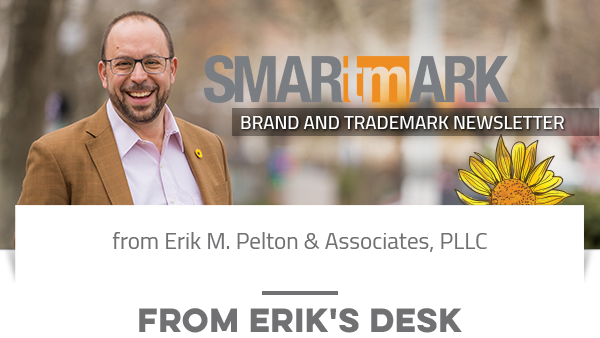 If you know of a business or law group that would benefit from hearing about trademark protection from me, please let me know.